For more info on the book click here. 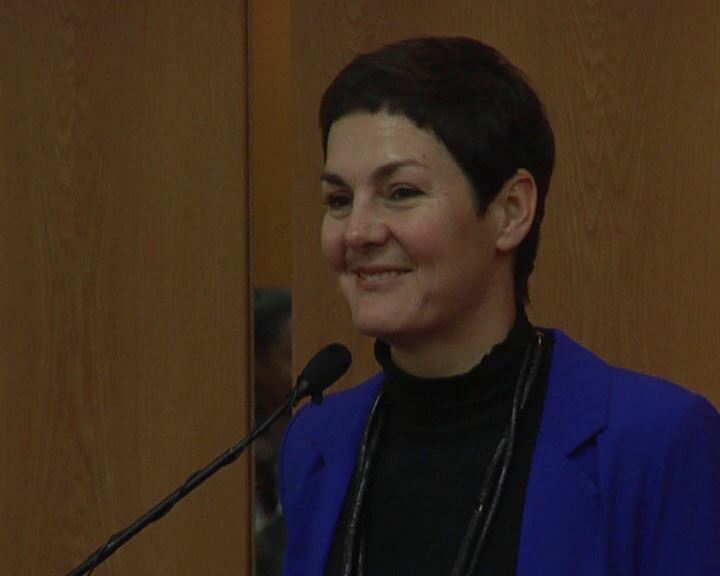 For the Policy Dialogue Report from the meeting click here. As part of its strategic objectives to promote informed debate, build consensus and improve mutual understanding among decision-makers in political crises, SALO is producing a series of books on the relationship between South Africa and Zimbabwe. These books build on more than eight years of work by SALO to facilitate dialogues regarding the Zimbabwean crisis and to support the development of a national, regional and international consensus regarding possible ways forward in Zimbabwe. This book series is partly a result of these dialogue processes and partly a contribution to further and on-going dialogue. 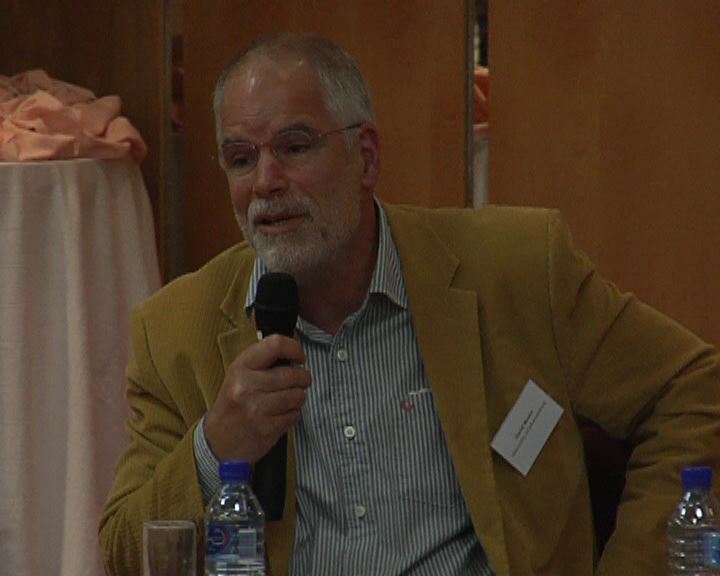 The books expand on previous Country Focus Papers on South Africa’s relations with Zimbabwe produced for limited circulation among SALO’s partners. 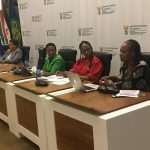 Much of SALO’s on-going work relating to Zimbabwe has been targeted at the South African government and ruling party, other South African political players, international diplomats based in South Africa, and South African civil society, as well as at Zimbabwean actors. One of the challenges identified through this work has been that key actors are basing decisions on different levels of knowledge and different interpretations of historical events and relationships. One of SALO’s main tasks has been to make different actors and their motivations intelligible to each other by providing as comprehensive a description of the two countries’ historical relations, up to today, as possible. 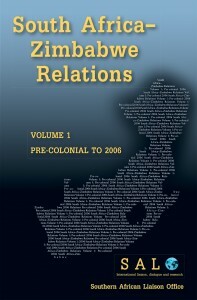 These books do this by providing a comprehensive review of existing literature, but most importantly by building on SALO’s comparative advantage of having access to a range of senior South African government officials as well as other regional and international actors involved and interested in relations with Zimbabwe. 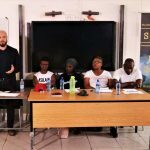 The perspectives of these actors have been captured both through the conversations at SALO’s public dialogue events and through targeted interviews with key actors, representing a unique body of primary material. 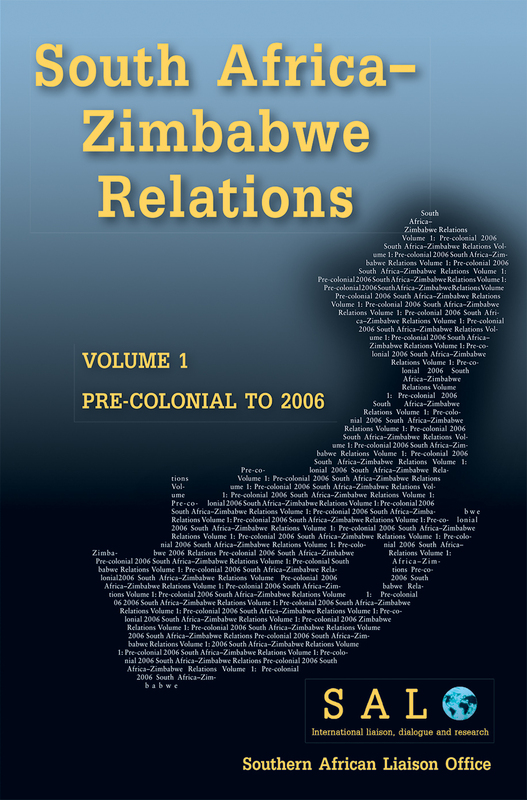 This series provides the first set of book-length engagements with the nature of the relationship between two key Southern African countries – South Africa and Zimbabwe. 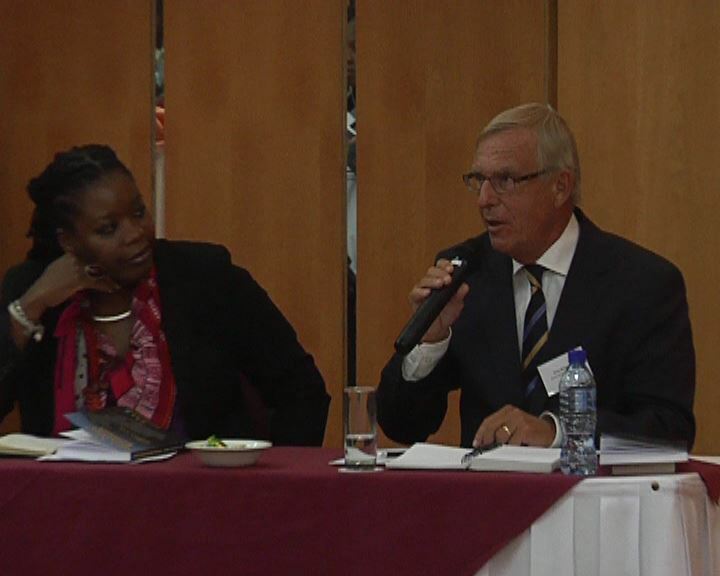 The books furthermore consider the relationship through a range of dimensions including high level diplomatic relations, party-political relations, economic relations, security, domestic political contestation, civil society relations, the diaspora, the media, regional governance institutions, interactions with parallel foreign policy objectives beyond Zimbabwe, and global geopolitical and discursive changes. The books’ aims are not to evaluate or judge past or current policy choices, or to provide recommendations for future ones. Rather, they attempt to reconstruct the conditions and contexts, and policy-makers’ interpretations of these, which led to particular decisions. This approach parallels SALO’s dialogue forums, which provide ‘safe spaces’ for institutions and individuals with different perspectives on key questions to engage with each other. As with SALO’s dialogue processes, the book does not aim to present or argue a particular SALO position or conclusion on these debates, but to let the different perspectives speak openly to each other so that actors can come to learn about each other, and each other’s assumptions, values and interests. 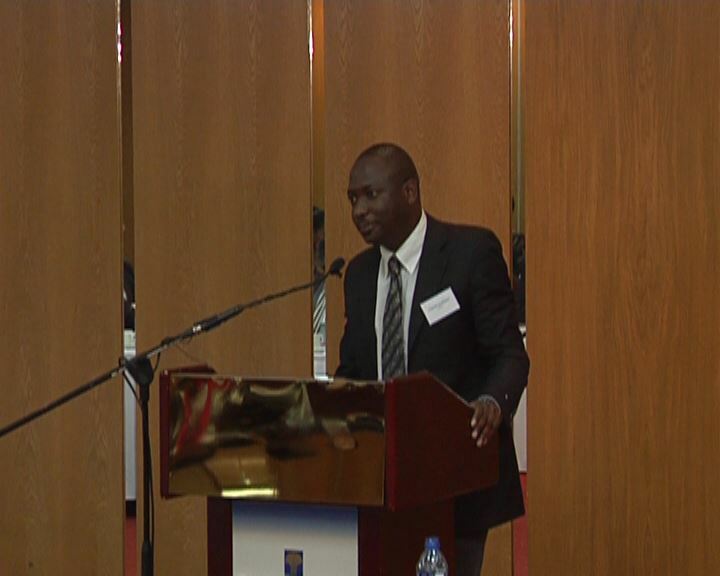 For the Policy Dialogue Report from the launch click here. Having been part of the lengthy processes leading to the publication you now have before you, I feel I can justifiably and wholeheartedly commend what I believe is an important, constructive and helpful distillation of SALO’s work, so far, on South Africa’s relations with Zimbabwe. We believe an essential step in the quest for the well-being of the people of Zimbabwe and the region is truth telling. Telling the truth strengthens the resolve of those who are working for peace and justice and helps disarm the perpetrators of falsehood and violence. Furthermore, it helps underline the heavy responsibilities of regional and international communities – of us all – for our fellows in distress. In situations where people are manipulated in the self-interest of rulers who employ deceit and fear for their own ends, cries of sovereignty ring hollow and the oppressed have the right to claim the attention of their neighbours. But what is the truth we have to tell? 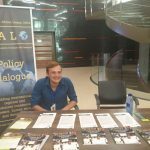 This, as you will read, SALO has diligently set out to discover and to share through rigorous research far back into the roots of history and conflict, political and economic, and through ever-continuing dialogues with all contemporary parties concerned. 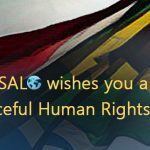 While SALO is a non-governmental organisation it enjoys good relations, based on long-standing friendships, with the South African government and the ANC-COSATU-SACP Tripartite alliance and with governments in the region and abroad through the diplomatic community. 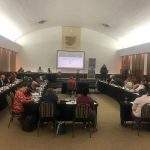 Its work interlinks with that of other civil society groups in the region in stimulating public consciousness and debate. It is dedicated to building international consensus on Zimbabwe thus avoiding unnecessary contestation, misunderstanding and misuse of our precious and limited time. 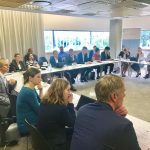 By enabling dialogue and debate, both private and public, amongst key government, civil society and diplomatic figures from the region and abroad, SALO, benefiting from the generous contributions of all involved, helps stimulate fresh thinking leading to bold conclusions. We thank the people of Zimbabwe who, at great personal cost, have remained committed to the democratic processes of law, peace and justice. Such fortitude is an inspiration for all of us. We pray with you that the darkness of oppression will soon be vanquished in the bright dawning of a new era.